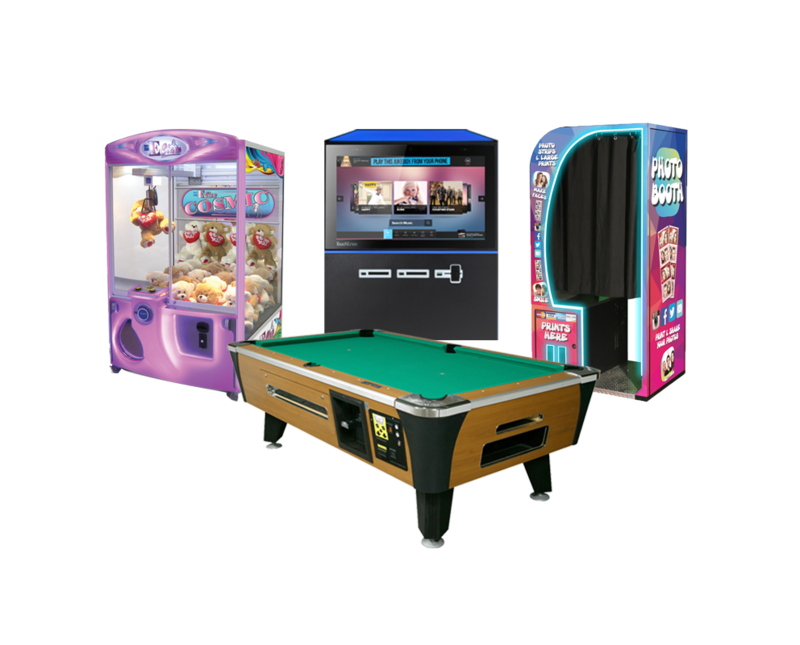 Sunstar Vending operates games, music and photo booths on revenue share nationwide. We provide turnkey solutions with on-site delivery and maintenance at no cost to the venue owner. 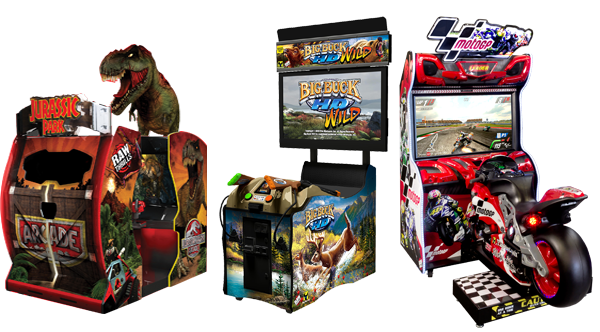 Sunstar Vending founded in 1985 operates more than 10,000 arcade games, jukeboxes, photo booths, cranes, pool tables, air hockey, pinballs, ATMs, and ticket redemption games. 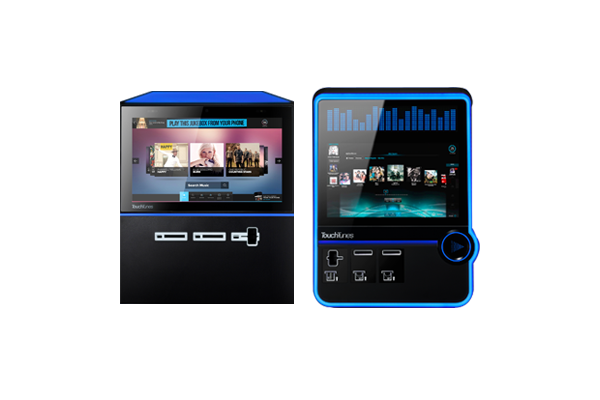 Our products are placed Nationwide in bars, restaurants, hotels, fun centers, bowling alleys, sports centers, supermarkets, theme parks, malls, movie theaters, stadiums, universities, and other venues with high foot traffic. 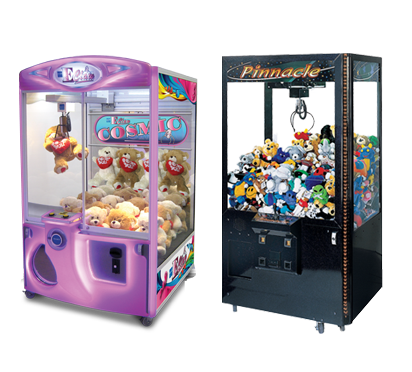 At Sunstar Vending, you provide the venue - we provide the fun! We can provide as little as one game to a location, or as many as a one hundred. Commissions are paid to our clients by cash or check with a comprehensive monthly revenue report. We provide turnkey solutions with on-site delivery and maintenance at no cost to the venue. At Sunstar Vending, You provide The Venue - We Provide The Fun ! For the latest updates sent straight to your inbox, subscribe to our e-newsletter!